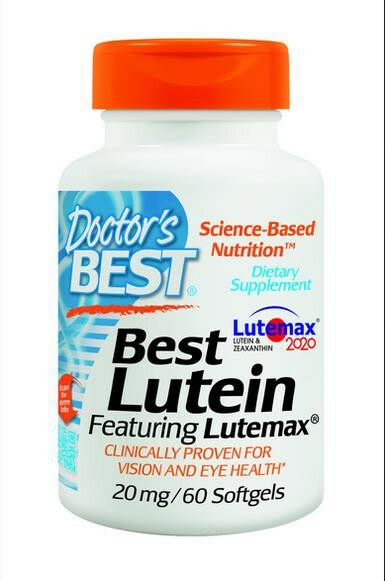 Best Lutein Featuring Lutemax® supplies lutein, zeaxanthin, and meso-zeaxanthin, the three carotenoid nutrients that predominate in the eye. 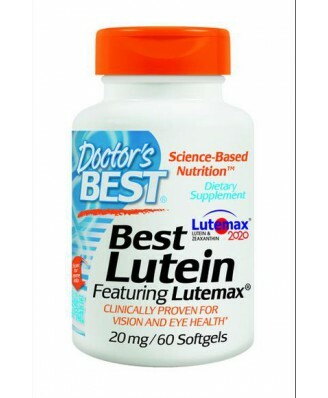 These carotenoids naturally accumulate in the retina and support healthy light sensing and glare control. They are also excellent antioxidants. Although meso-zeaxanthin is important for retinal health, it is very rare in the diet. This full-spectrum combination of retinal carotenoids promotes healthy visual function across the lifespan.